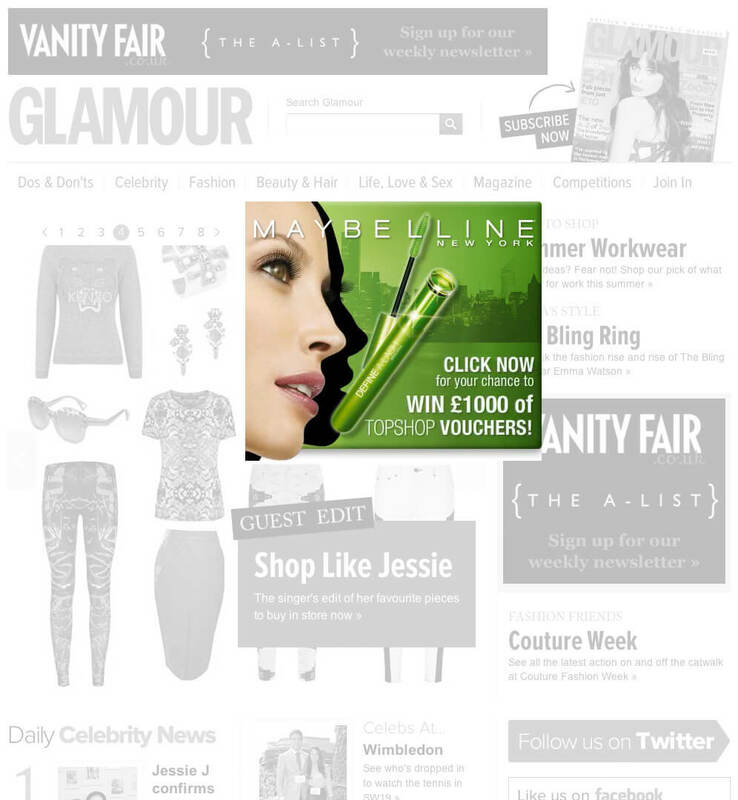 Working with PMA Digital, I created a suite of ads to promote Define-A-Lash, from Maybelline, a zero-clump mascara that creates stunning length with clean definition. The adverts highlight the patented shaped-to-the-lash brush in bold a striking sweeps of line and colour. © 2019 Peter Robert Smith Motion Graphics Design. Registered in England number 7176259.